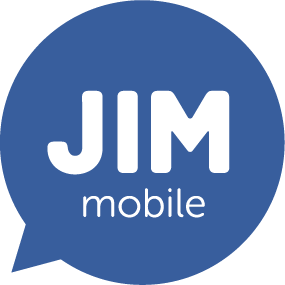 A 15-digit top-up code is indicated on your JIM Mobile top-up voucher. Text it to 1984 and your top-up will be added. Simple! NOTE: you must enter the 15 digits consecutively without spaces or dashes. The code is printed with dashes on some top-up vouchers, but you must ignore these in your text message.